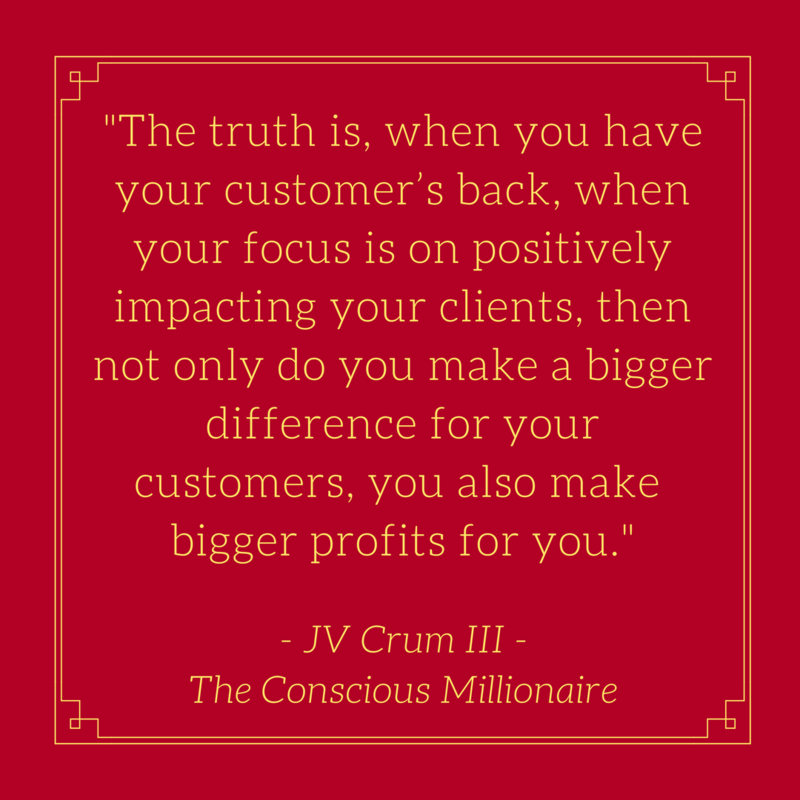 I had the amazing opportunity to be featured on Conscious Millionaire, hosted by JV Crum III, and we had an awesome conversation about making profit in internet marketing. When entrepreneurs outsource their work, they usually do it in one of two ways. The first, and more common, way is to find someone to do one-off projects for you on sites like Guru.com or Fiverr. This is what most entrepreneurs do. The second way is to hire a Virtual Assistant who comes on as part of your team, and to whom you frequently outsource various kind of work to. Everyone wins. Hiring one off work may get you a quick project when you need it done, but it does not provide the freelancer with a long-term contract that can pay the ongoing bills, and it does not provide you with an employee who gets to learn the ins and outs of what matters to you and your business. Hiring a Virtual Assistant as a part of your team allows you to create a great relationship with someone who has the skills you need in your business, work with them to make sure they really fit what you’re going for, and along the way, you will give them ongoing work that they can depend on. Common Myths about Hiring a VA Internationally. When it comes to hiring someone from outside of the states, there are some big misconceptions people have about what that means. 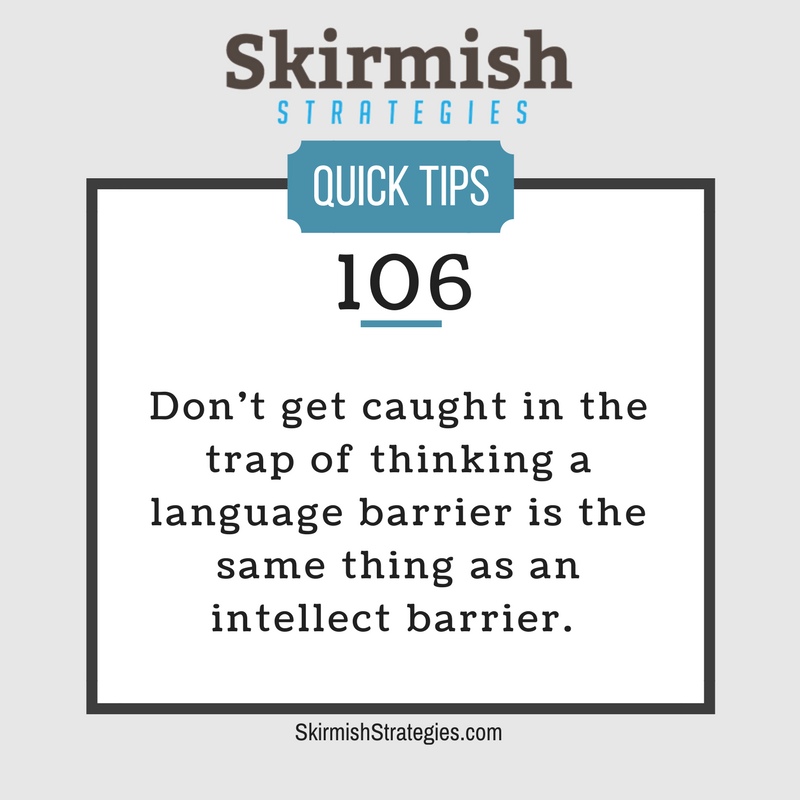 First, they make the mistake of thinking a language barrier is the same thing as an intellect barrier, but international Virtual Assistants are often highly educated and skilled in their particular areas of expertise. Additionally, many entrepreneurs feel like they’re “taking advantage of” a cheaper workforce, but what they don’t realize is that the lower cost of living in many of these areas means you can provide them a livable wage that allows them to work from home for a fraction of the cost of hiring someone in the United States. To hear more, check out the whole episode above!